How should I invest my superannuation? What are my options? What can I contribute to super? 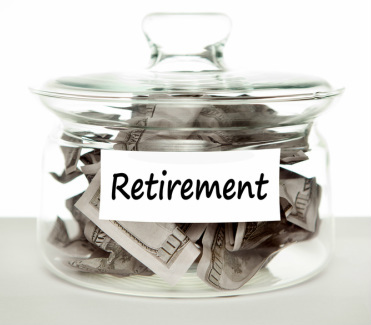 Will I have enough to retire? Do I need to consolidate my super? Superannuation is a tax effective investment vehicle designed to help fund your retirement. Superannuation is a means to provide your idyllic future lifestyle. There are no guarantees however and the reality is your compulsory employer contributions will more than likely fall short of meeting your goals and objectives and fulfilling your future vision of retirement. Your best protection is to start planning now. The big problem is superannuation is complex and ever changing. It wasn’t long ago we were discussing reasonable benefit limits (RBL’s) and undeducted contributions now it’s contribution caps and taxable components?? Pre 'GFC' most people were happy with their default funds as year on year they just seemed to go up but now with the market volatility we have all seen they are wondering where to go, some are simply burying their heads in the sand. Take action and contact Southern Advisory today.